Why is this interesting? 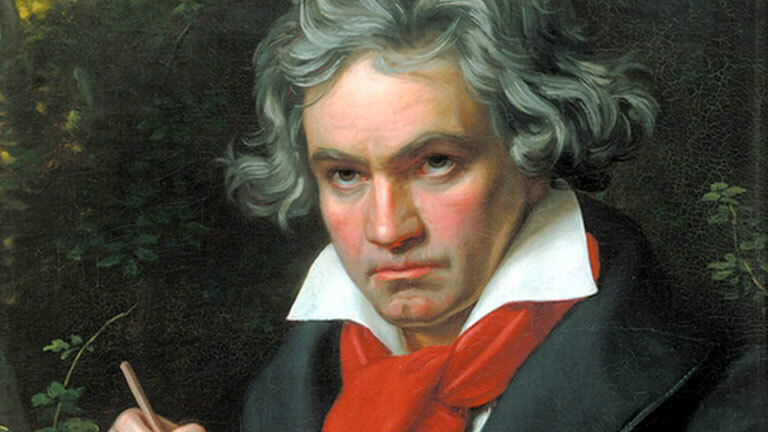 According to a group of scientists at Oxford University, the third movement of Beethoven’s Symphony #9 may be able to lower blood pressure and prevent heart disease in listeners! While the science behind this concept isn’t set in stone completely yet, the evidence is compelling enough to put on your speakers or headphones, and bathe in the relaxing melodies of one of history’s most prolific composers.